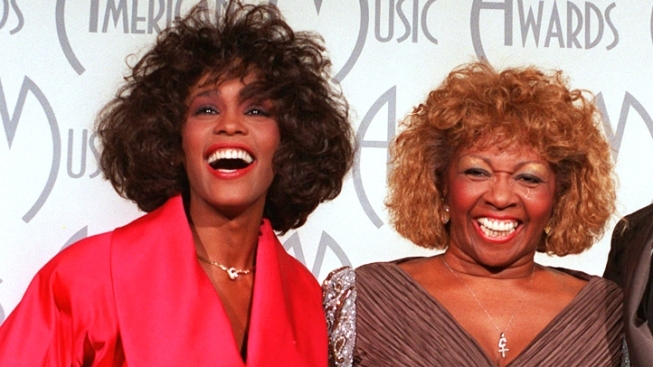 Cissy Houston has kept a low profile since her superstar daughter died in February, giving just one interview. Whitney Houston's mother has released a new album of gospel tunes, her first new music since her daughter's death and in more than a decade. Cissy Houston's "Walk on By Faith" was released by Harlem Records on iTunes this week and includes songs such as "Living Shall Not Be In Vain." Harlem Records rep Bill Coyle said Wednesday her last album was in 1997. He says she started working on the album last year and musically arranged all four tracks. Whitney Houston was 48 when she drowned in a Beverly Hills, Calif., hotel bathtub on the eve of the Grammy Awards. An autopsy showed cocaine played a role in her death.